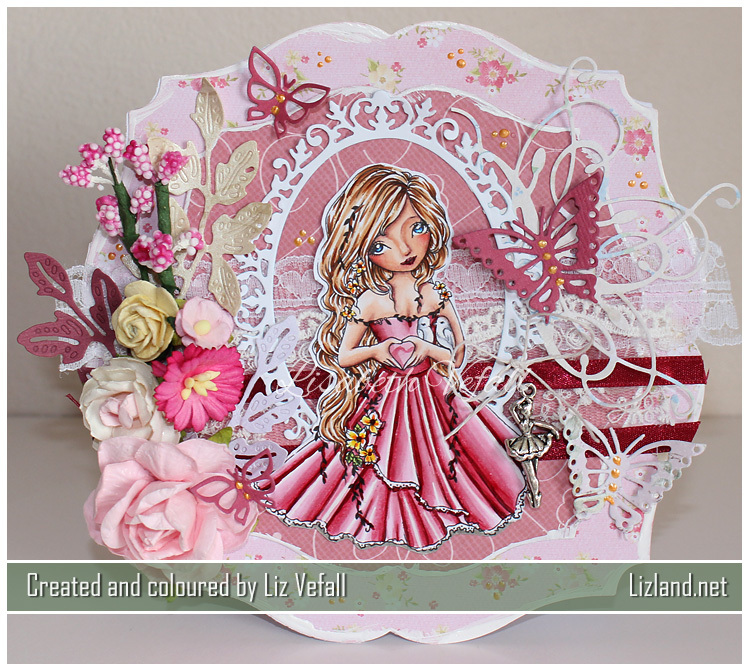 Today I am showing you the second card I made on (Inter)National Scrapbooking Day in an event hosted for Scandinavian scrapbookers. The challenge here was a photo of a layout by Skrapowisko. (If you like doing layouts, you need to see hers. They are superb!) I cannot seem to relocate this particular one on her website to show you, but I was inspired by her background and all the speech bubbles and text around the centre image. Also mostly pale colours. I’ve used my Copic Markers to create the background, as well as to colour in the Ching-Chou Kuik image. You will find a list of all the colours at the bottom of the post as usual. 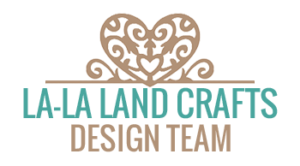 All of the die cuts are from La-La Land Crafts. I’ve used sentiment stamps from MFT Stamps and Papirdesign. It has been a bit quiet on the blog front for me as of late. On the card front, too, actually, as my mojo is still off somewhere. I am however still able to make the odd card. 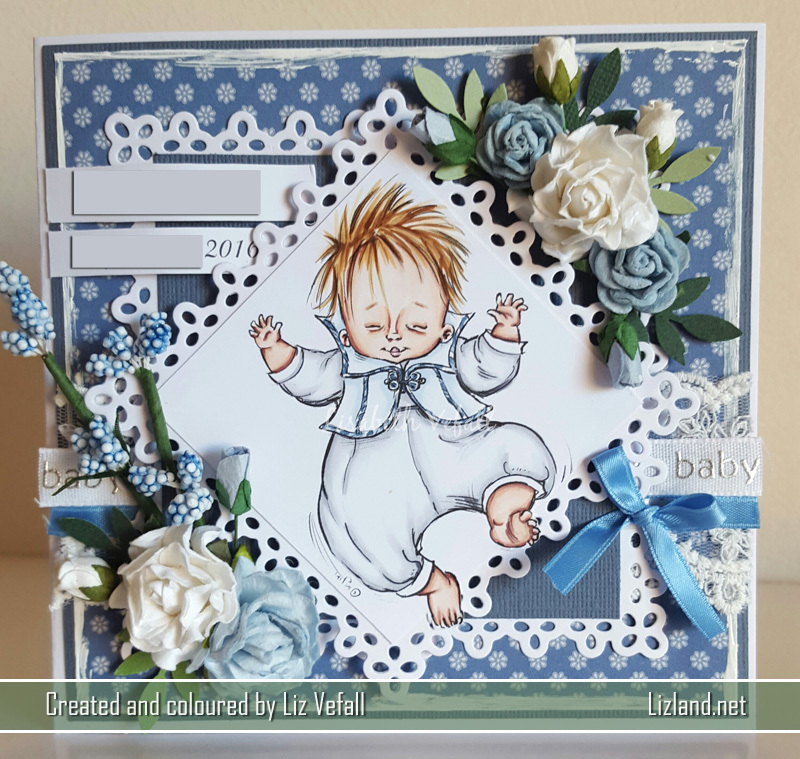 This is a baby boy card I made using a super adorable Mo Manning image. Everything is coloured with Copics. The flowers are from Wild Orchid Crafts and Live and Love Crafts. I have some very exciting news.. 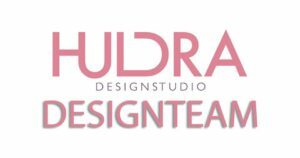 I made it onto the Copic Marker Norway design team!! Can’t you believe it?! I primarily sent in the application for the DT call hoping that perhaps they would consider me next time around, and I actually made it onto the team! I am so chuffed! I am very much looking forward to working alongside such talented ladies and maybe inspiring people a little on my own along the way. Today there is a new challenge at CMN – use dies. I went completely overboard on the dies using a ton from Noor Design and the card template die from GoKreate. The image I chose is by Ching-Chou Kuik, called Love, and (obviously) coloured with copics. For once I also cut the image out by hand! I decided to go with pinks for a change, because it was mother’s day here yesterday and it seemed to fit perfectly. The papers are Lili of the Valley and First Edition Paper. The flowers are from Wild Orchid Crafts as is the dark ribbon. Oh my, what a wonderful surprise. 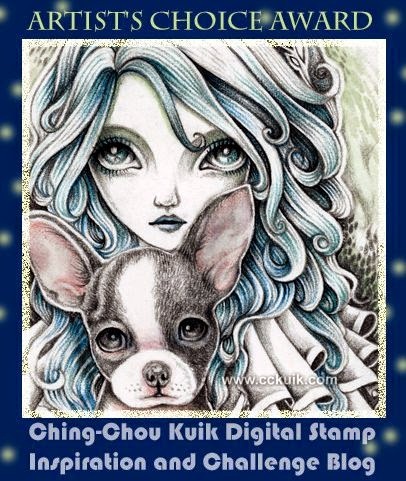 My card was chosen for the Artist’s Choice Award at Ching-Chou Kuik’s blog! Thank you so much! Another Tiddly Inks Christmas card from me today. I used Winter Wryn again, and I am sticking to the same kind of theme I did when I last shared a card using this image. (You can have a look here if you’d like.) I went for a red outfit this time and a whiter card. It seemed like the perfect card to share today as I got featured for my other card over at Copic in the Craft Room. What an honour! I am so chuffed! 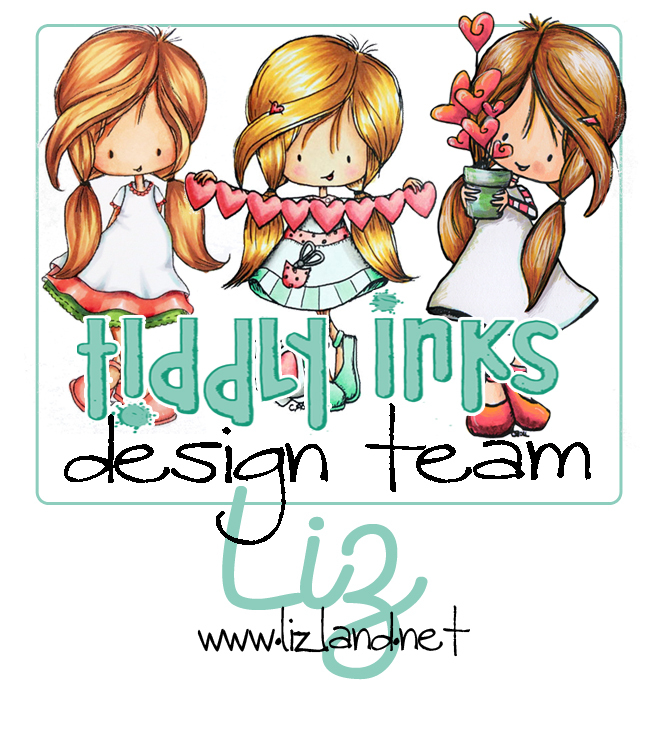 The dies are from Noor Design and Tim Holtz and everything is, as always, coloured in with Copics.